Our name, Zoetis (zō-EH-tis), has its root in zo, familiar in words such as zoo and zoology and derived from zoetic, meaning “pertaining to life”. 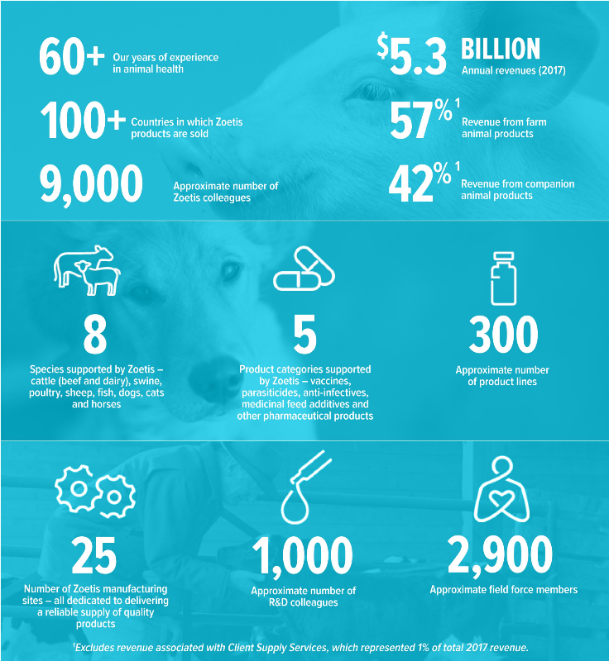 It signals our company’s dedication to supporting the veterinarians and livestock producers everywhere who raise and care for the farm and companion animals on which we all depend. To search for current vacancies, please visit our Global Job Search site.